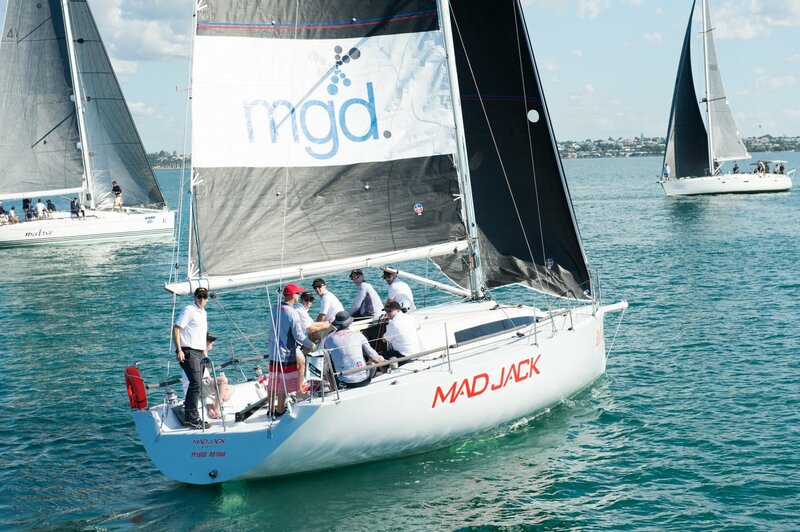 On Friday 18 May, MGD Mad Jack partook in Property Industry Foundation Brisbane’s 5th annual Charity Sailing Cup at the Royal Queensland Yacht Squadron. 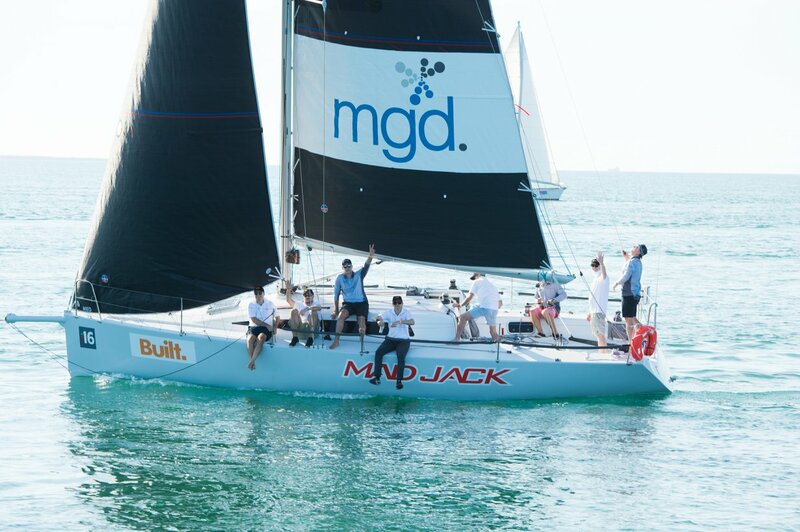 Our CEO John Barton and Director Stephen Furness joined the crew on board MGD Mad Jack, which was one of 40 yachts that spent a beautiful clear blue day sailing in and around Moreton Bay. 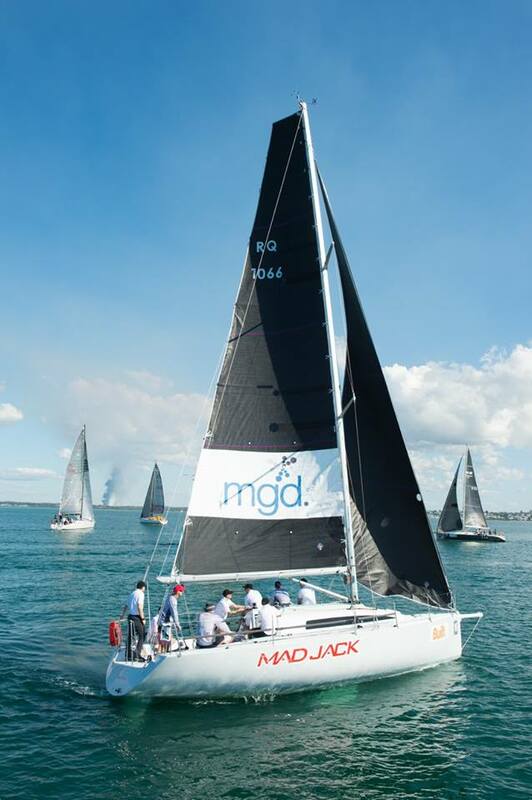 The event was a huge success, raising $60,000 net for at-risk and homeless young people. 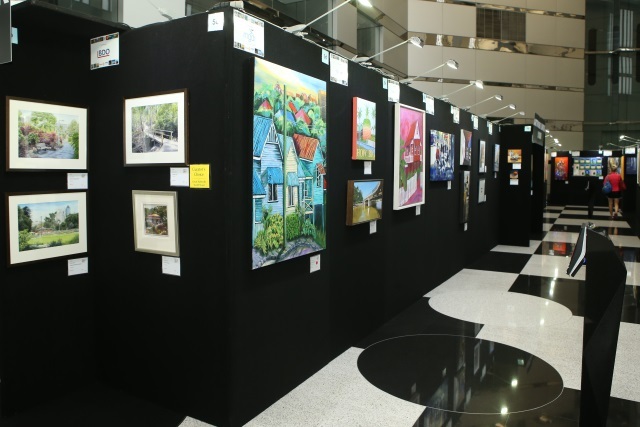 Property Industry Foundation, founded in 1996 by leaders in the property and construction industry, strives to make a tangible difference to the lives of at-risk and homeless young people. 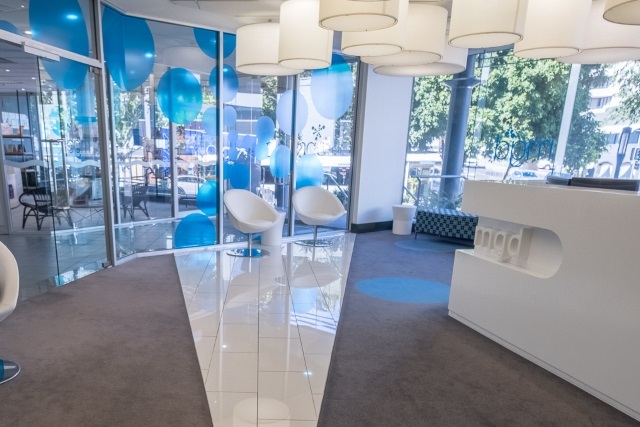 Photo credits to Property Industry Foundation.